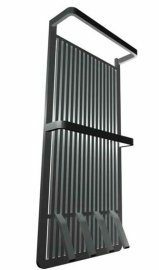 To generate new and fresh ideas for the design of pipe and wire radiators, Gorenje Tiki teamed up with the students of the Ljubljana Academy of Visual Arts and Design. The cooperation resulted in 28 innovative solutions that are now to be studied at Gorenje Tiki in order to implement those most feasible in regular production. Taking part in the project that took place in the winter semester of the 2007/08 academic year were 14 students of the third year: Katarina Benulič, Jonatan Borec, Domen Božič, Marko Bratovž, Borut Keržič, Meta Mencinger, Nina Pirečnik, Anja Polh, Blaž Prestor, Damjan Rončevič, Hana Sevšek, Michal Sowa, Katarzyna Molicka, and Ajda Tomazin. 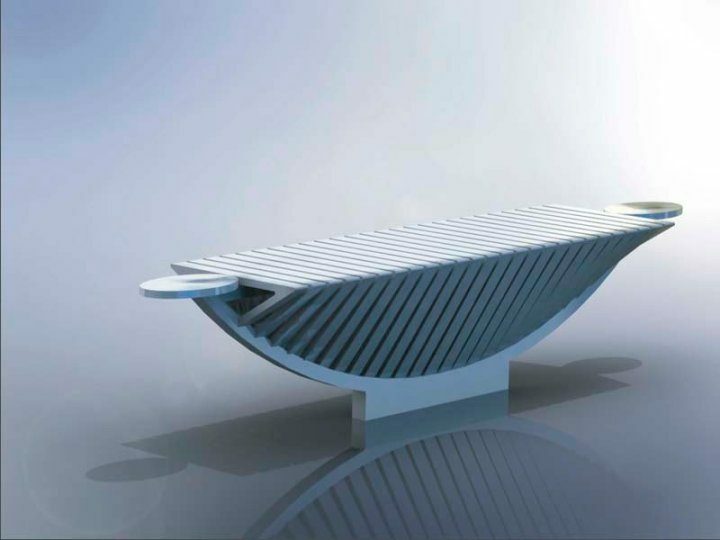 Each student prepared two solutions: one as a proposal for a radiator based on redesign and existing technology, and the second proposal which is futuristic, innovatively charged, and not restricted by the currently known technology. 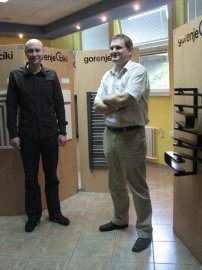 In their quest for design solutions, the students used the information on current offer in the market and technology of radiator manufacturing obtained during a conversation with Gorenje Tiki representatives; they also took into account various functions that can be offered by a radiator: practical such as drying towels in the bathroom, aesthetic, etc. As stressed by Mr. Damjan Krenker, head of the radiator program in Gorenje Tiki, the proposed solutions are fresh, reaching out of the box of conventional wisdom. "It was essential for the students to learn about the technology and develop a feel for what is feasible and what is not. The cooperation can certainly be described as highly productive; in the future, we plan to expand this type of cooperation with the Academy of Visual Arts and Design to other Tiki Programs." Borut Keržič who based his solution on the need for highly efficient drying of wet skiing equipment commented at the final presentation of all proposals that all students invited to take part in the project were inspired by the whish that their ideas would in fact be implemented some day, or further developed at Gorenje Tiki. 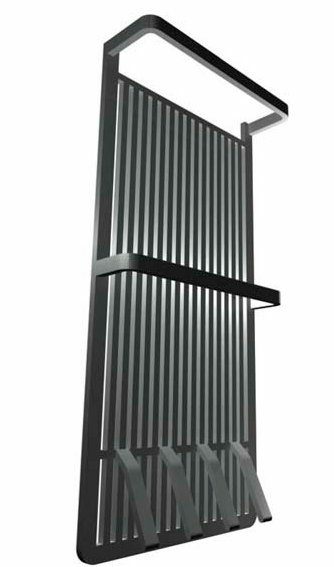 One of the proposed solutions was already implemented and the resulting product was presented at the Mostra Convegno Expocomfort fair in Milan which took place from March 11th to 15th 2008. 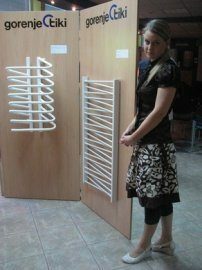 Namely, the jury selected the idea by Hana Sevšek who kept in her model redesign idea the convenient function of the radiator as a device for drying towels. Gorenje's fruitful cooperation with the Academy of Visual Arts and Design roots back to the year 1988. Since, they have carried out various studies on anything from designing small household appliances to the concept of kitchen as the technological center of a home. The latest heater design project was ninth in a row.